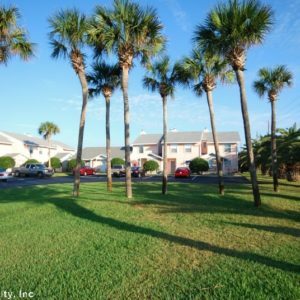 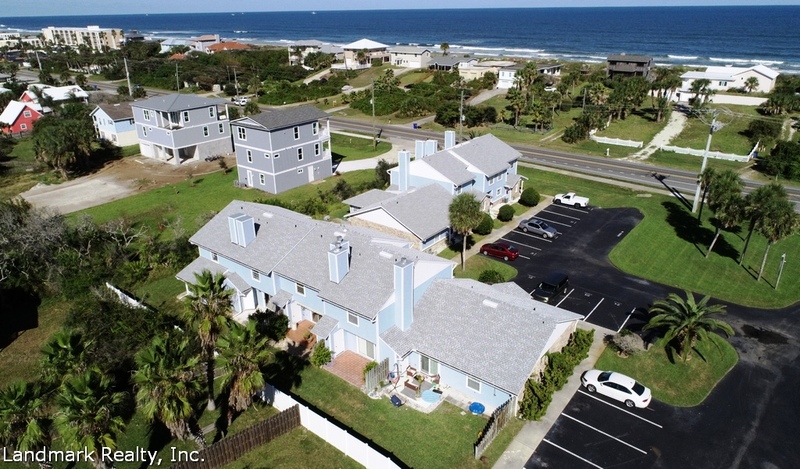 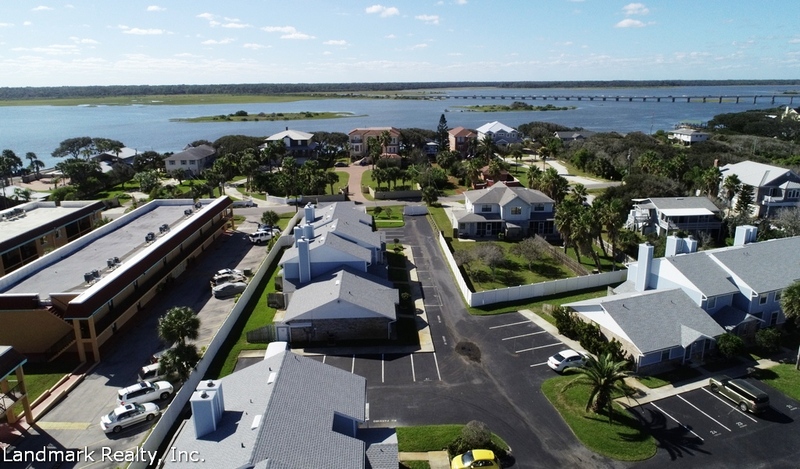 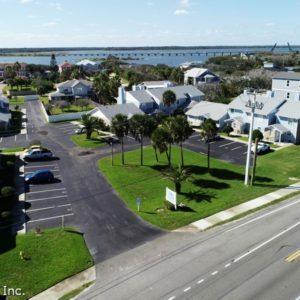 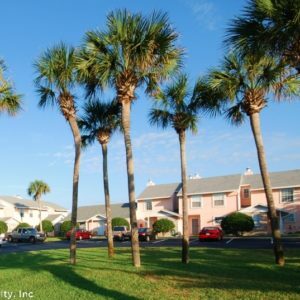 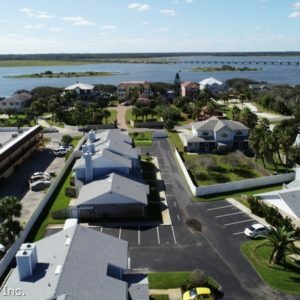 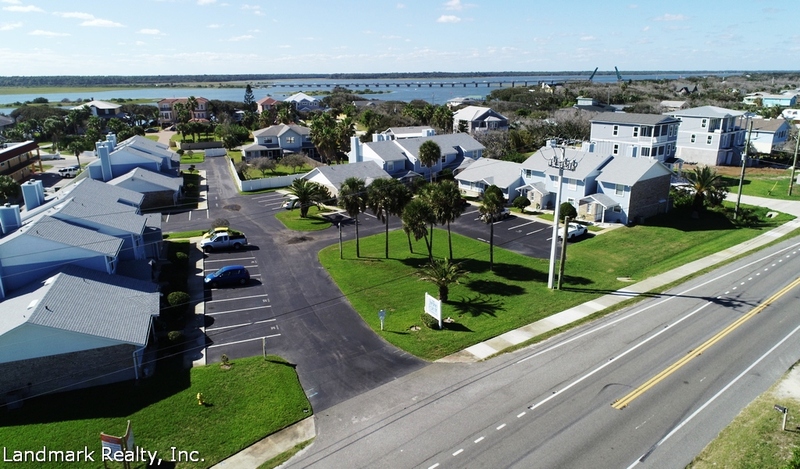 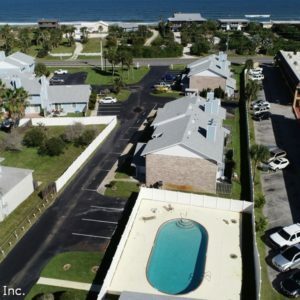 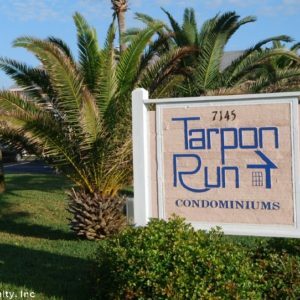 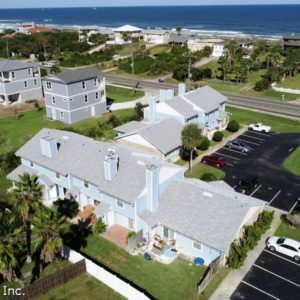 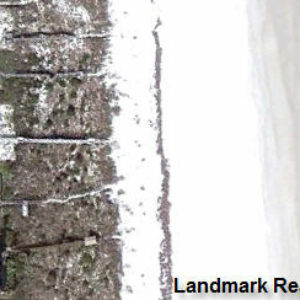 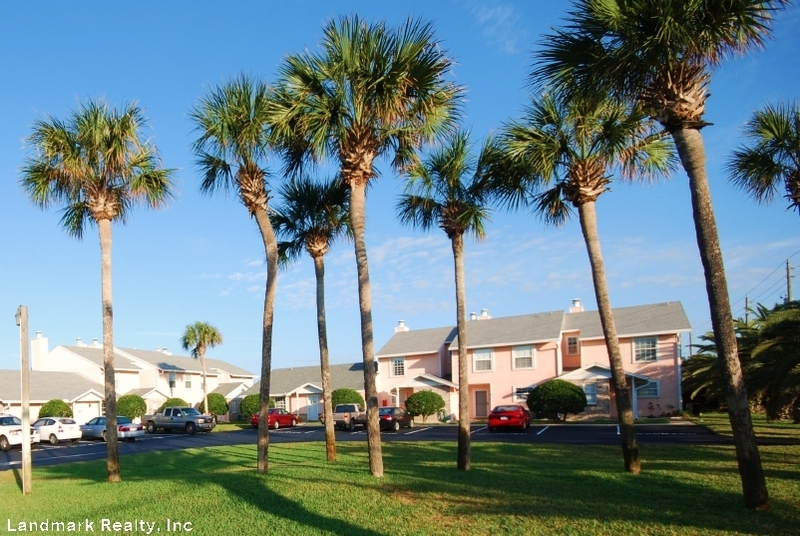 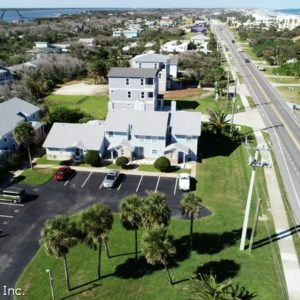 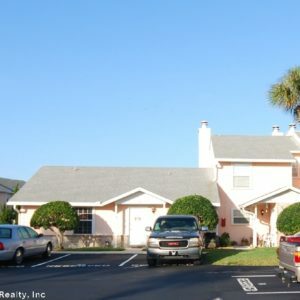 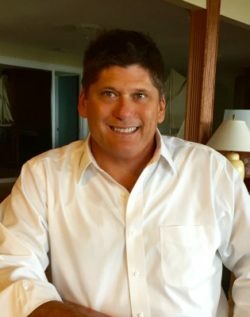 Tarpon Run Condos are located at Crescent Beach Florida. 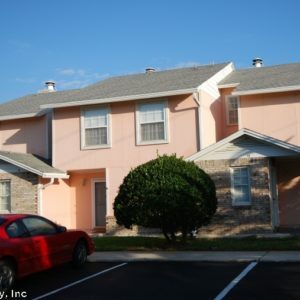 There are nineteen units built in 1986. 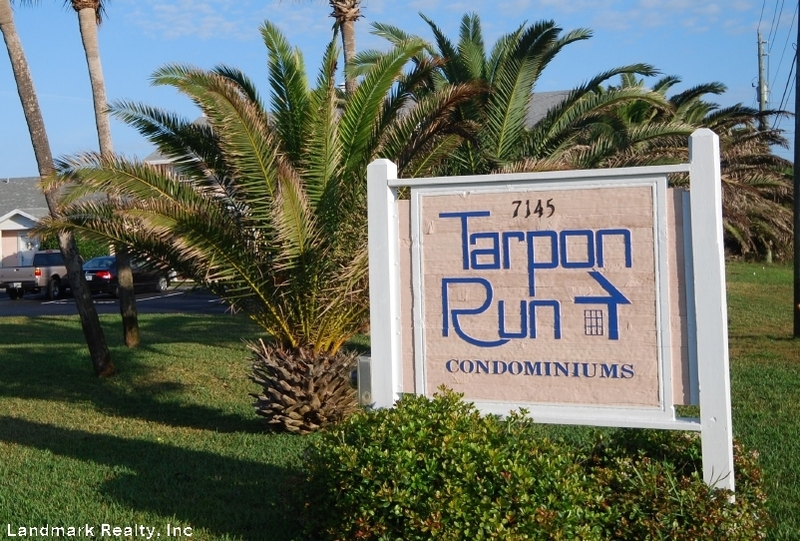 Tarpon Run offers 2-floor plans, the townhouse or a flat, ranging in size from 1180 sq. 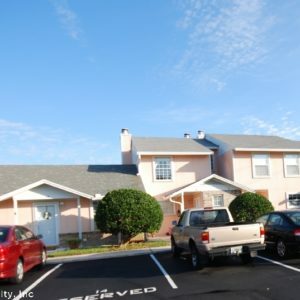 ft. to 1400 sq. 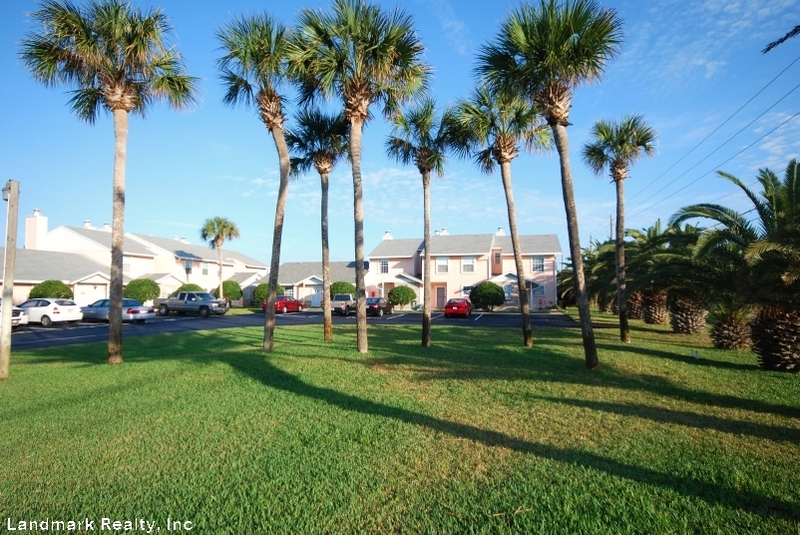 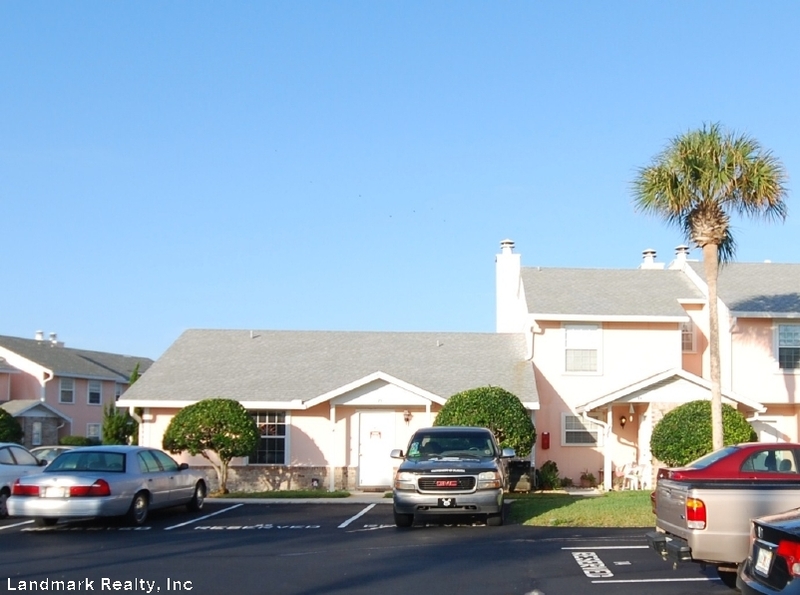 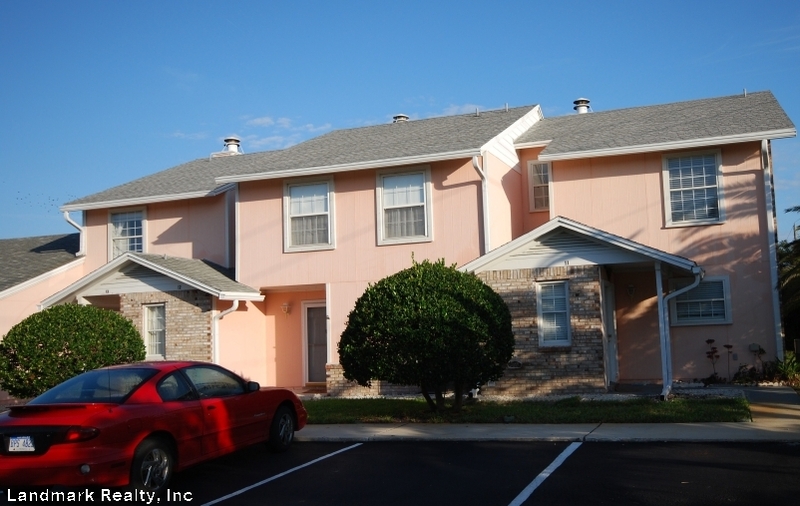 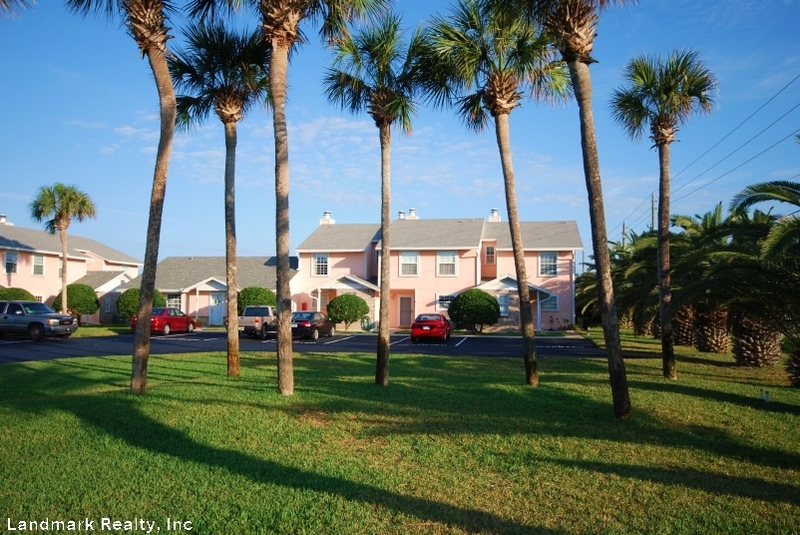 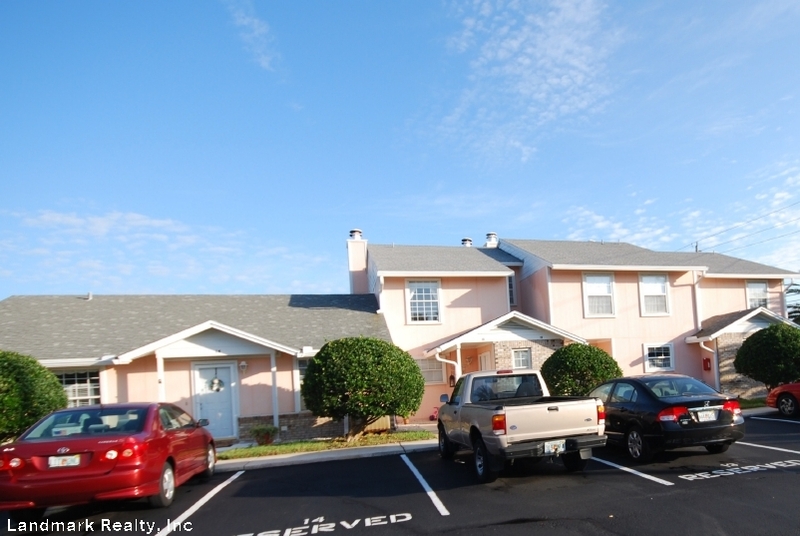 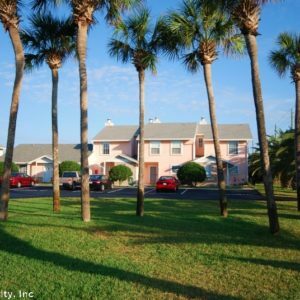 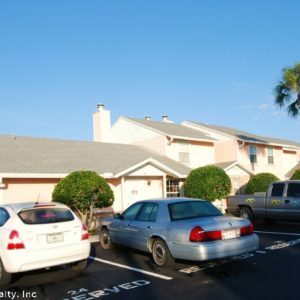 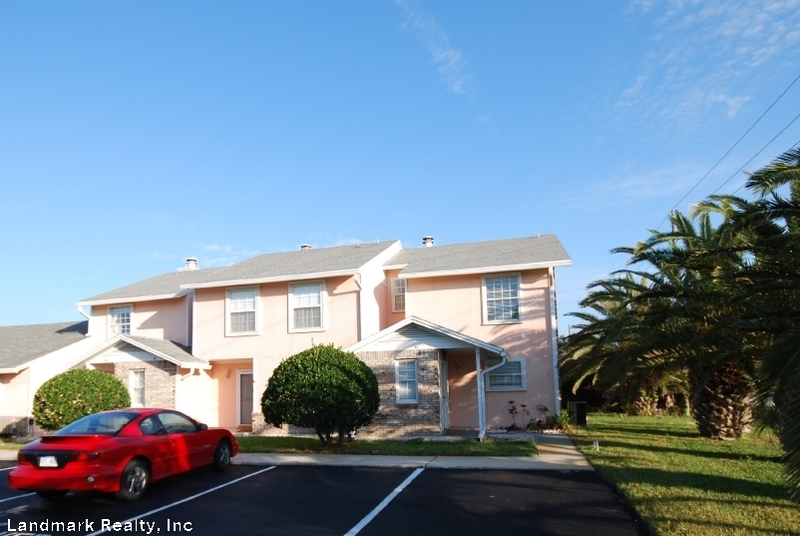 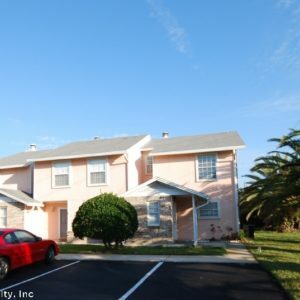 ft. Tarpon Run condos include two bedroom units each with 2½ baths. 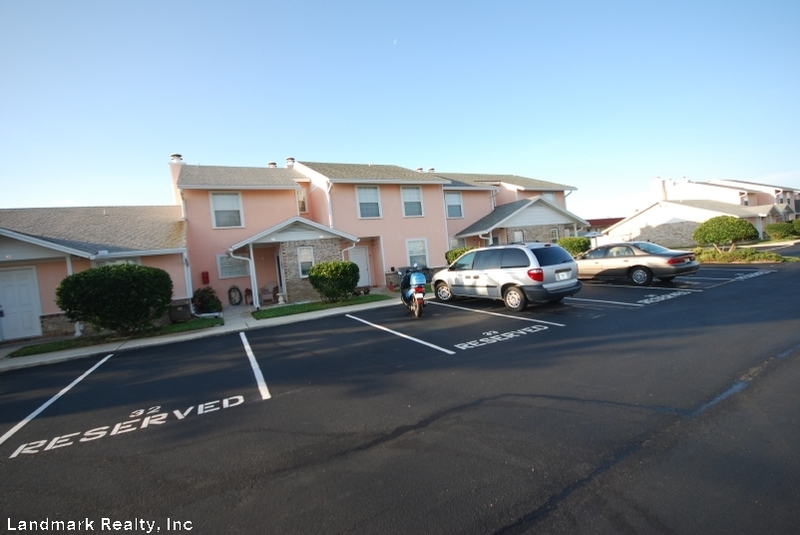 There is plenty of parking but no covered parking or garages. 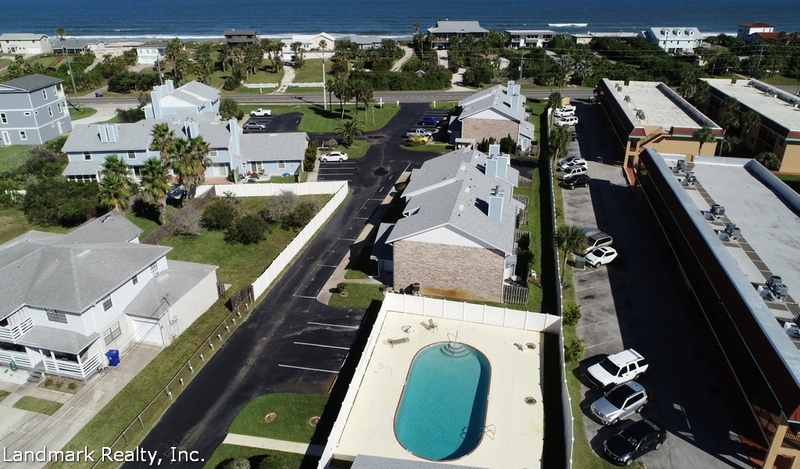 Tarpon Run is only a few seconds away from Crescent Beach, where you can have your perfect beach day. 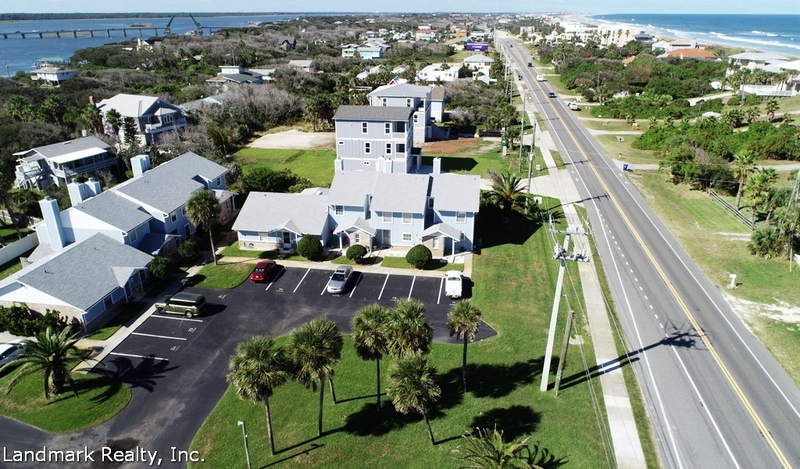 A few miles north of Tarpon Run is St. Augustine Beach and downtown St. Augustine. 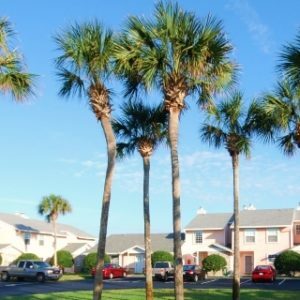 Here you can enjoy plenty of shopping, attractions, and views! 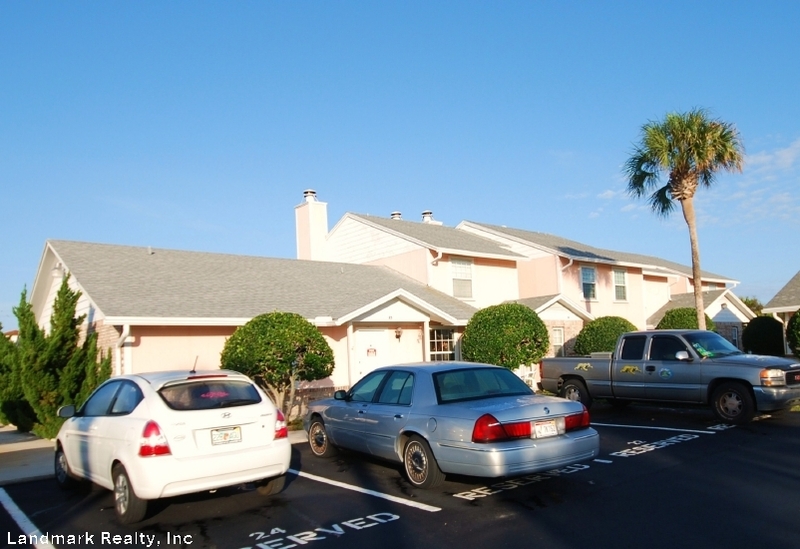 At this time there is no on-site rental office at Tarpon Run. 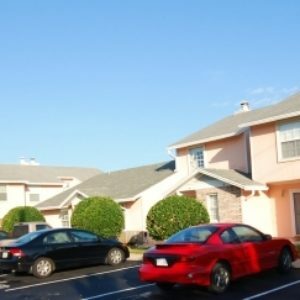 We do not handle rentals.